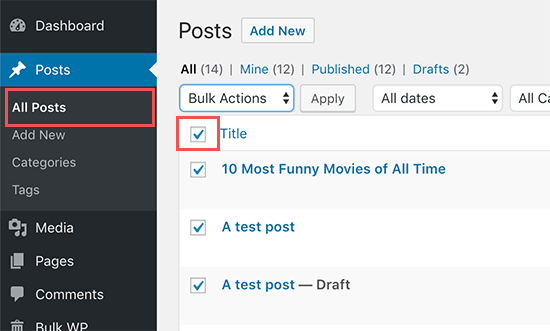 i tried the first and the second method on my site but the issues i had is that i wasnt executing on time, it process like upto 5mins and just about 20 post will delete. also the same using the plugin, dont know thats the problem? 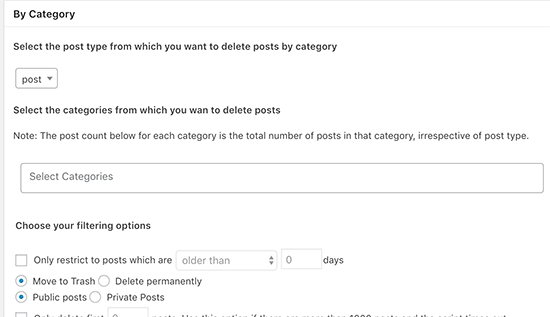 i have over 2000 post to delete. 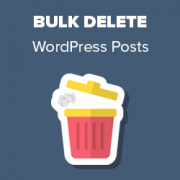 I want to just confirm, can we consider deletion via WordPress database. 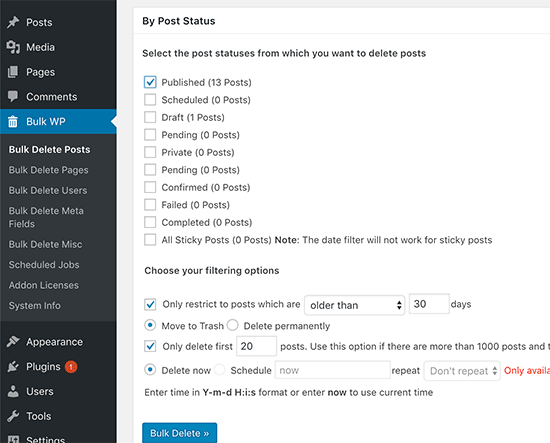 Using the above methods, the posts will be deleted from the WordPress database. 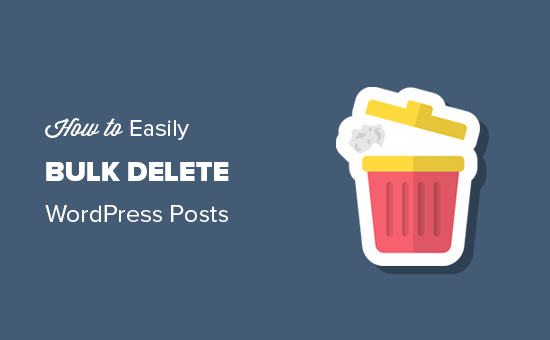 You can also use SQL queries to delete posts directly in the database, but that method is not beginner friendly and are prone to more errors.